Manor Wildlife Park loves providing unforgettable immersive experiences and this one won't disappoint! This May and August bank holidays a giant animatronic T-Rex is coming to visit Manor Wildlife Park and entertain young and old alike. 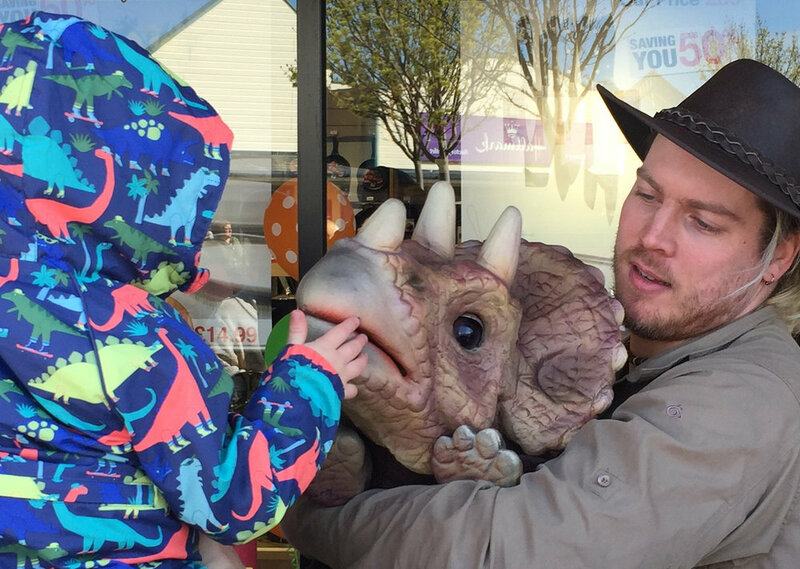 Come along to meet him and his dino baby friend the Triceratops, Sunday 26th & 27th of May and Sunday 25th and Monday 26th August 2019. Walk with the T-Rex is included with your normal park Entry Fee and is also FREE for Season Ticket holders!